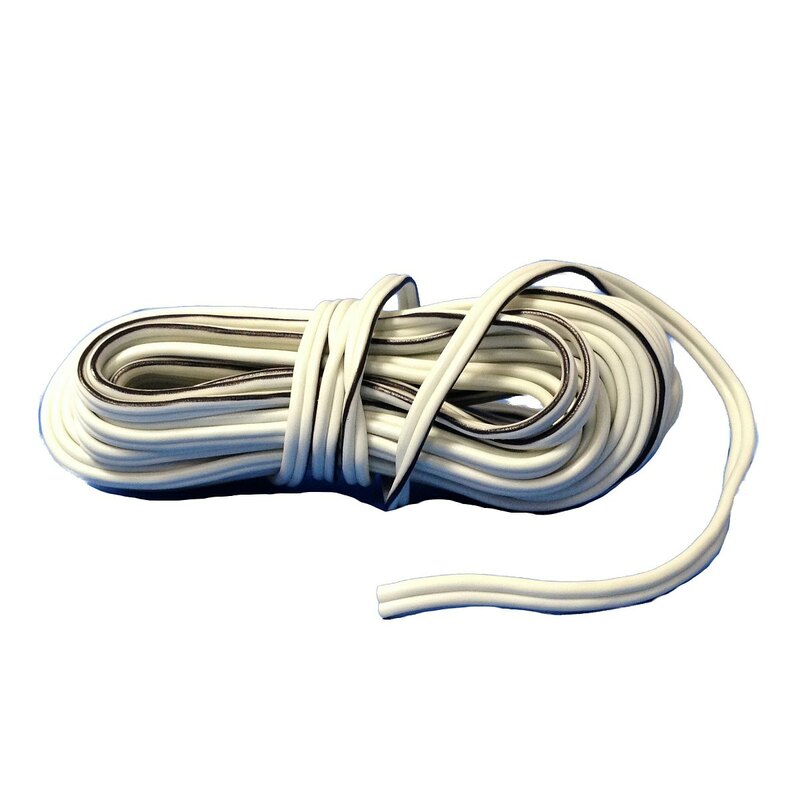 2-wire, white; one wire color-coded. Not suitable for our cable conduits #22220. For cable conduits please use cable #22215 or #22225!